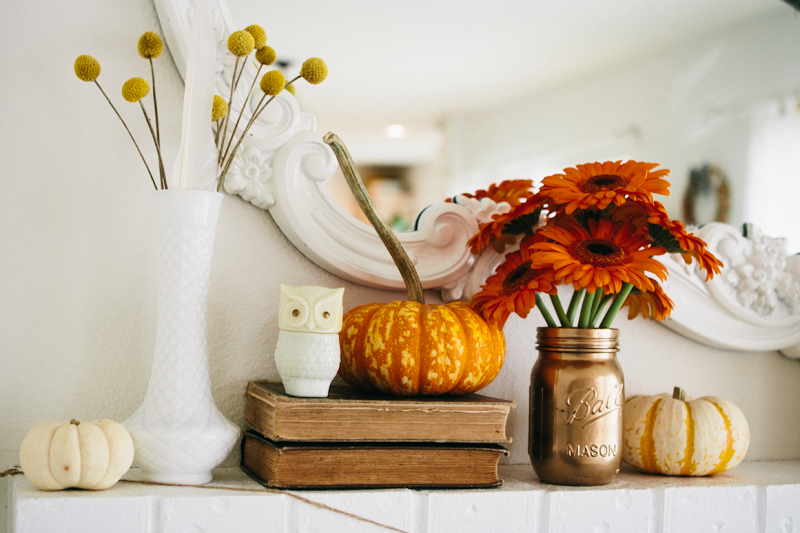 We love the Fall season so MUCH! 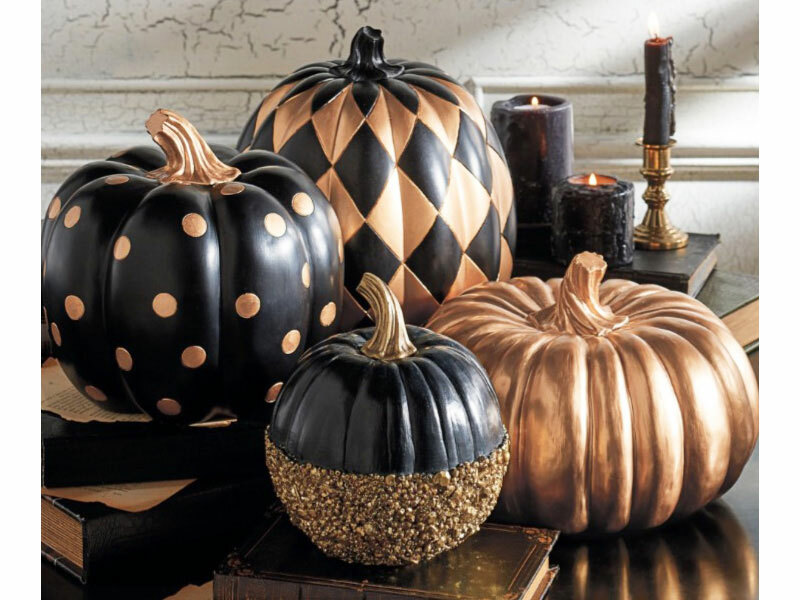 One of our favorites is Halloween. 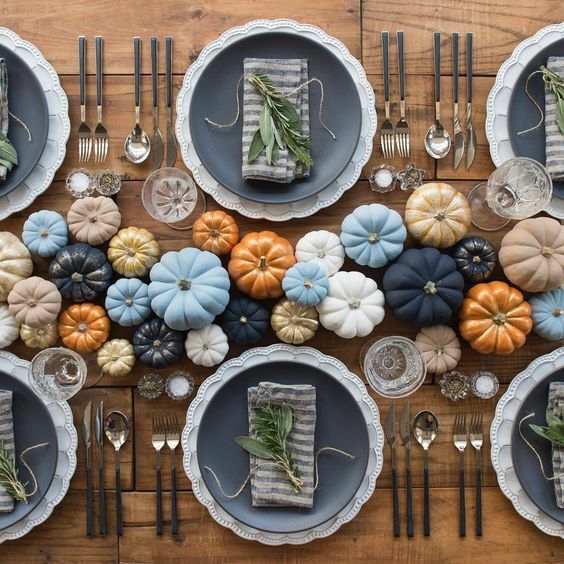 There is so much that you can do for decorating without going overboard. 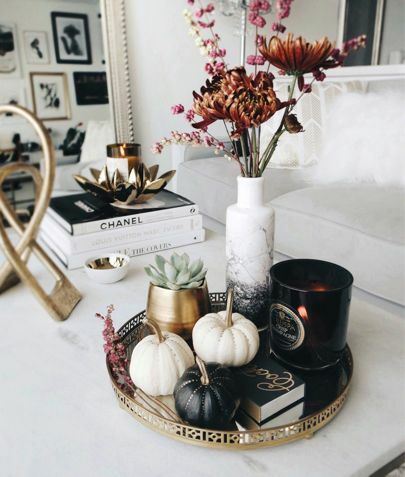 Just adding a few simple elegant touches to your home can make such a difference! 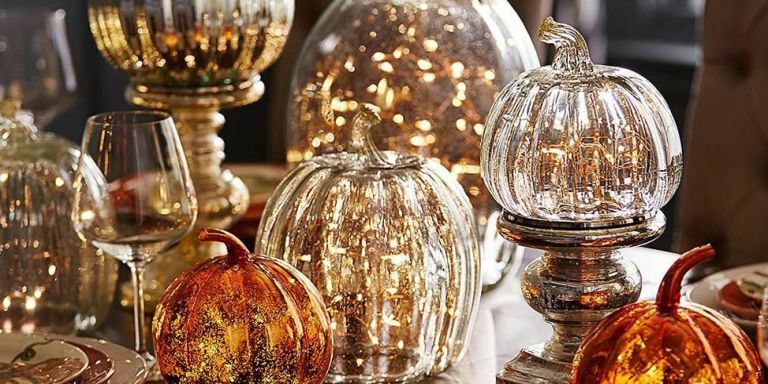 Here are a few of our favorite Halloween Decor options for any home! 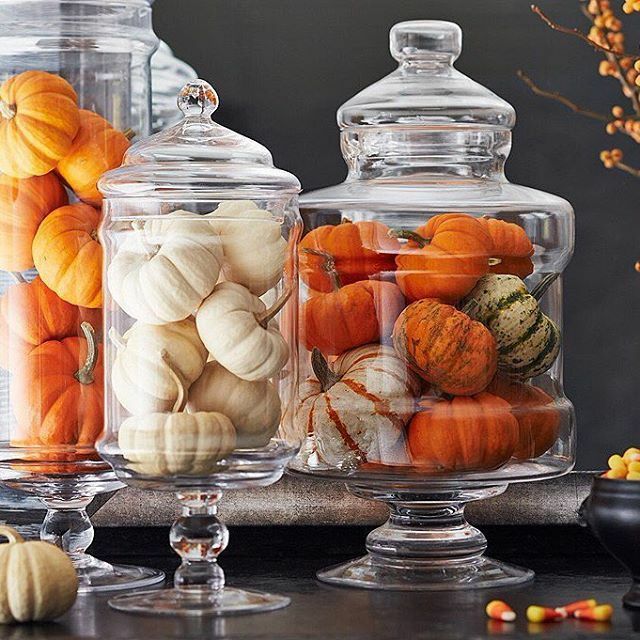 Tell US what your favorite is!! 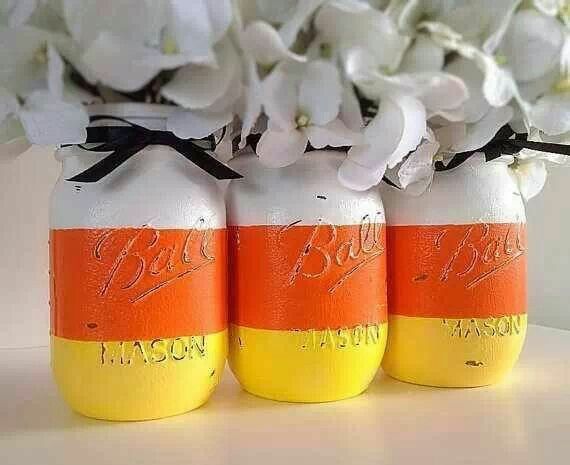 This entry was posted in Halloween Decorating and tagged Bella B Home, halloween, halloween decor, halloween decoration, home decor, home decor halloween, Home design, interior decor, Interior Decorating, interior decorating philadelp, interior design, philadelphia on October 26, 2017 by Blair. Halloween: Dress up your home! 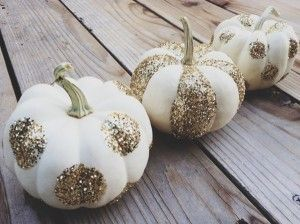 Its that time of the year! 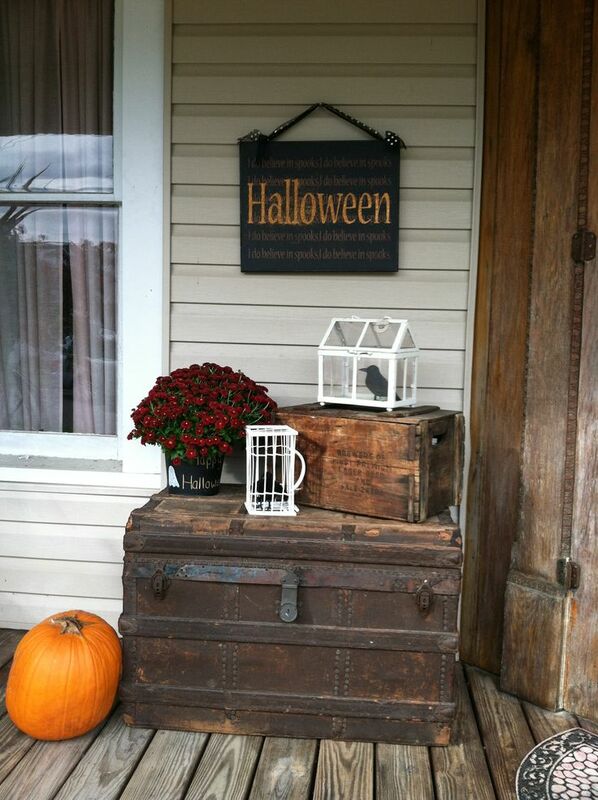 Halloween! 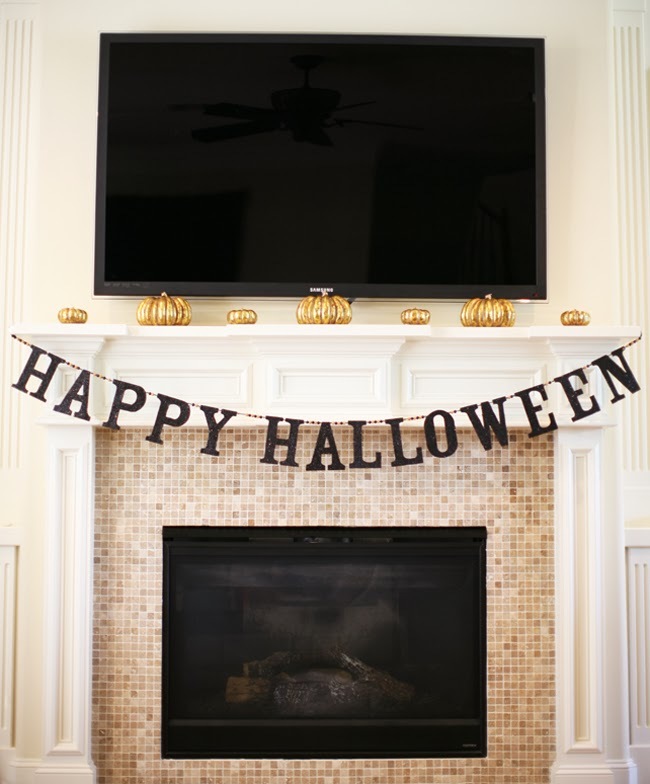 While all the kiddies are getting ready to dress up in scary and fun costumes, don’t forget your home needs a costume as well! 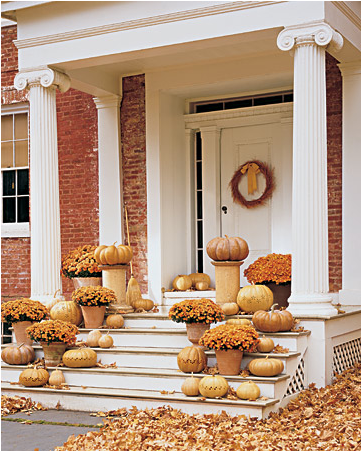 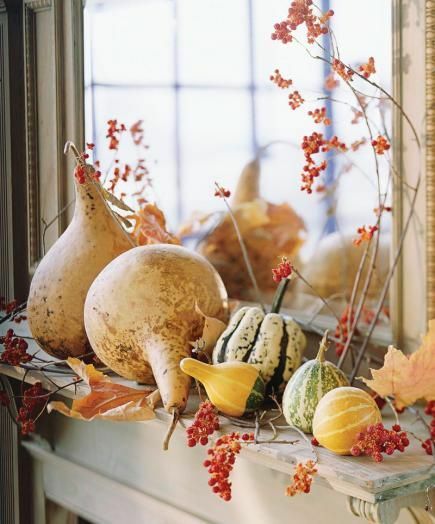 Dress up your house in the spirit of the season. 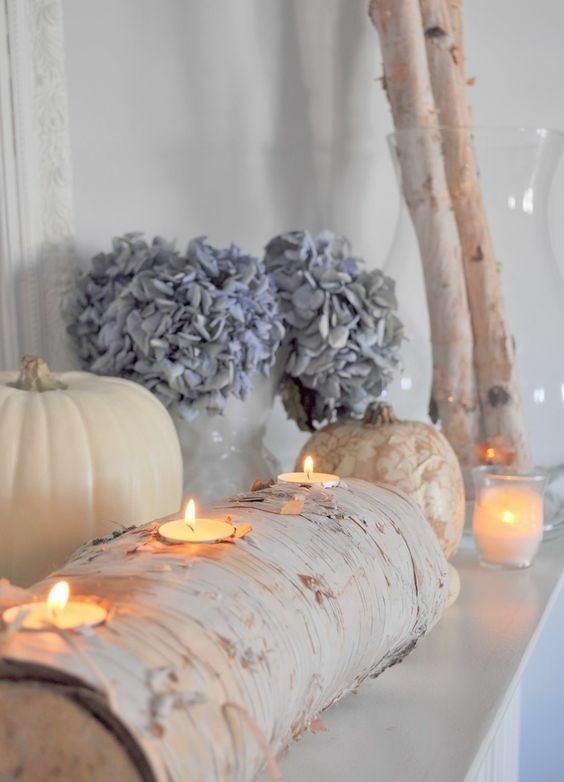 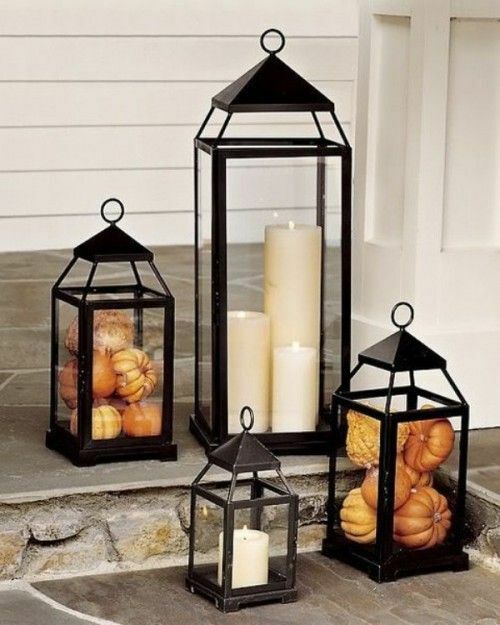 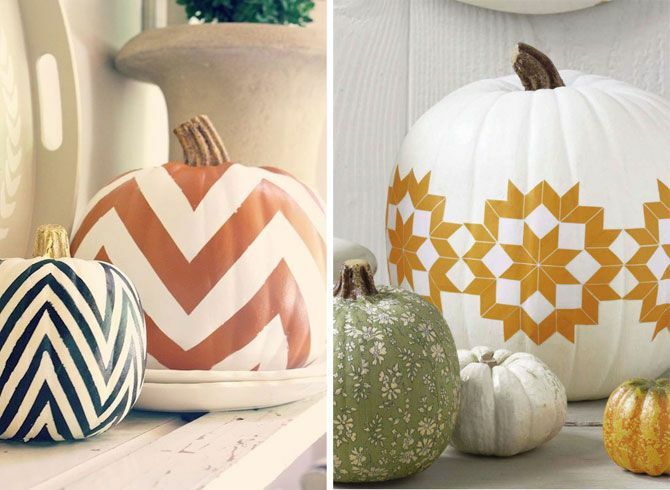 Halloween doesn’t have to just be SPOOKY AND SCARY it can also be a way to jazz up your home! 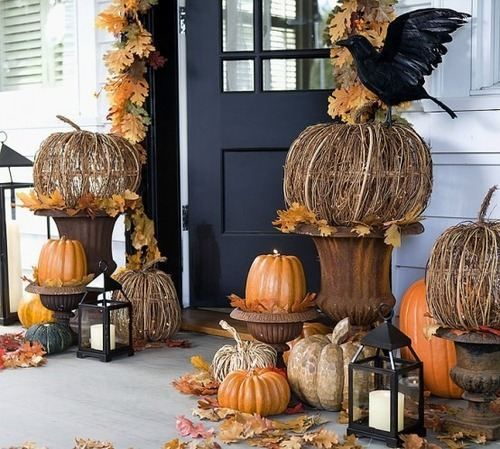 Here are some Halloween Decor Ideas that will be perfect for your home to celebrate Halloween with…. 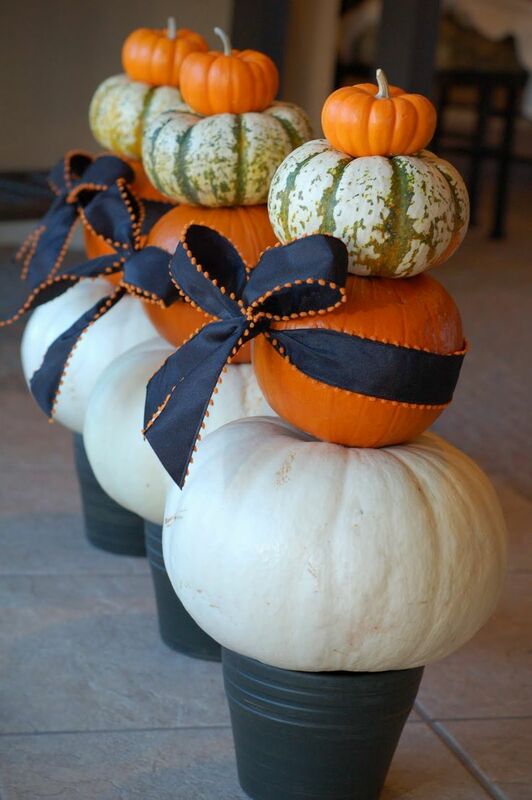 Customize your Halloween decor with pumpkin glam! 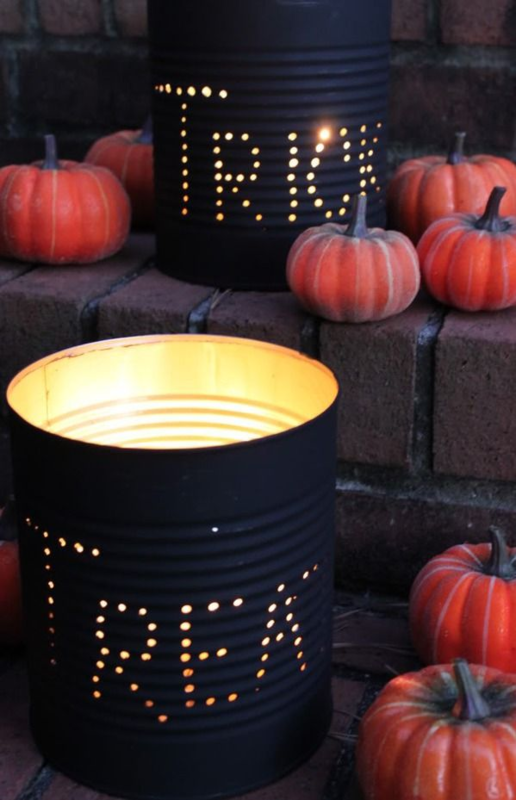 Simple, Easy and SUPER FUN! 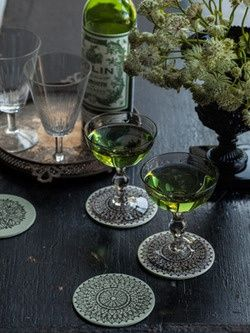 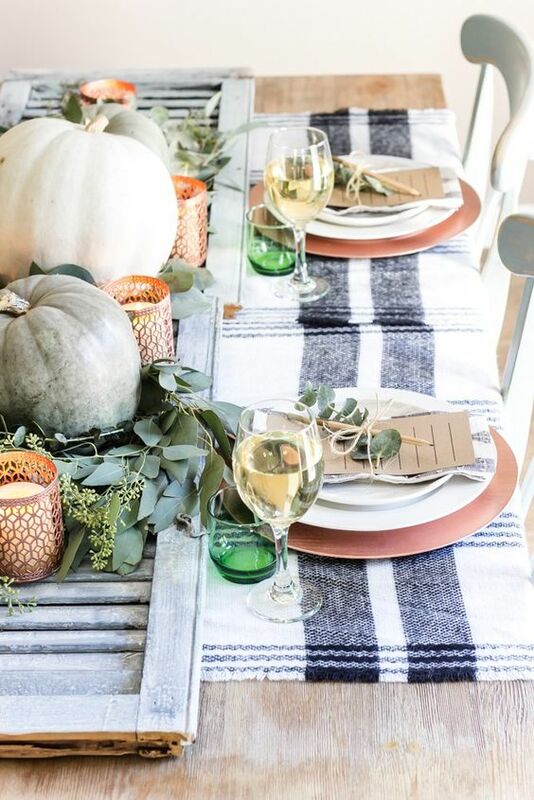 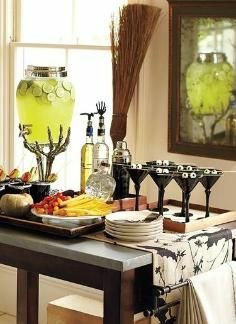 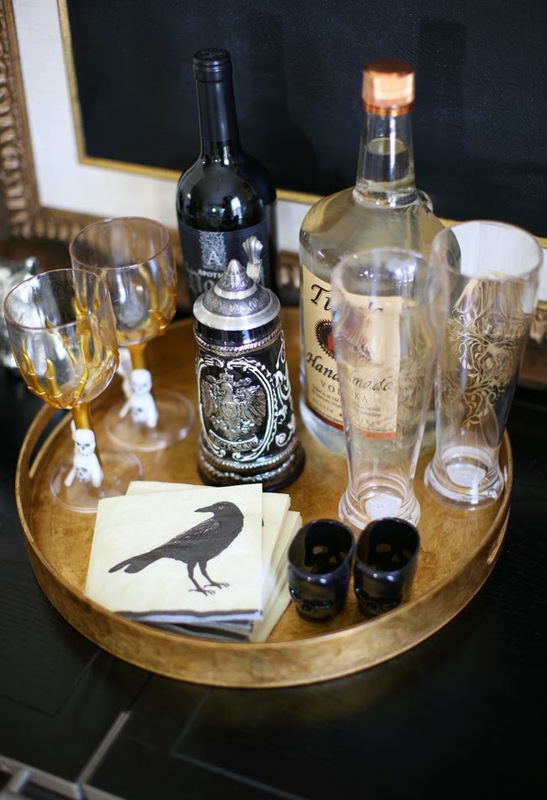 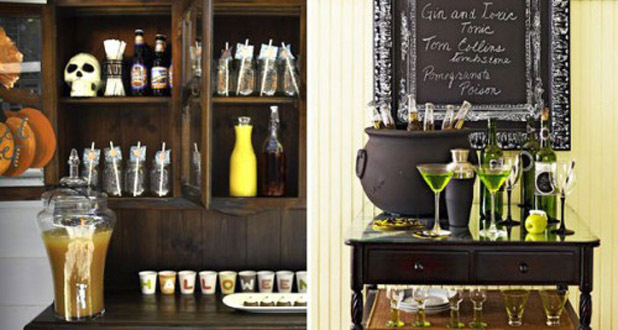 Even Stylish yet spooky Halloween decorating ideas for fun cocktails! 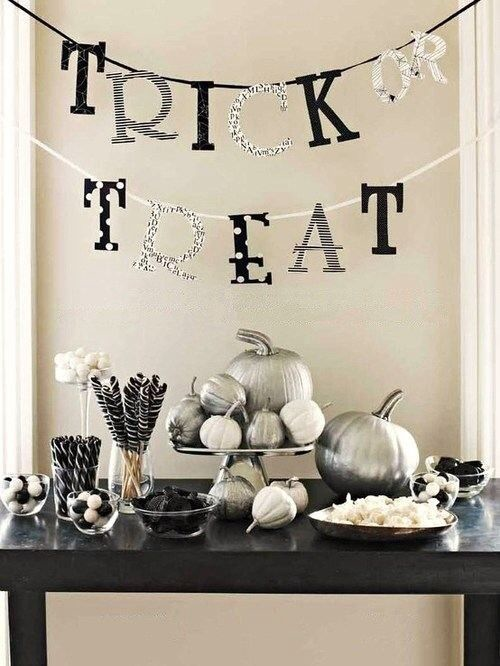 Happy Trick or Treating and Decorating! 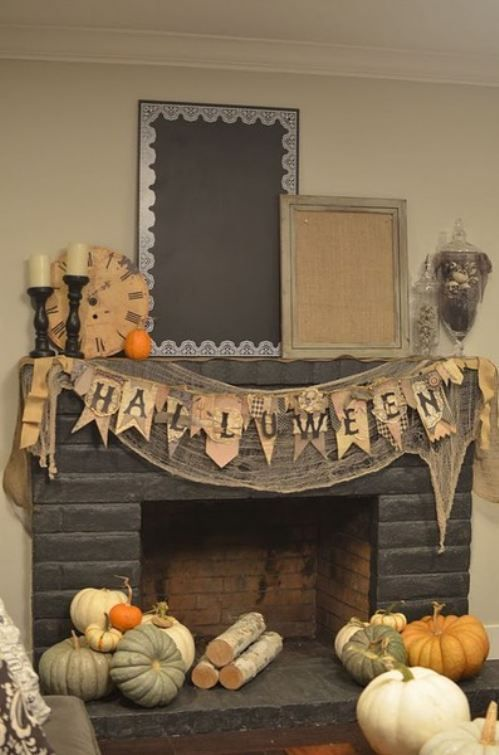 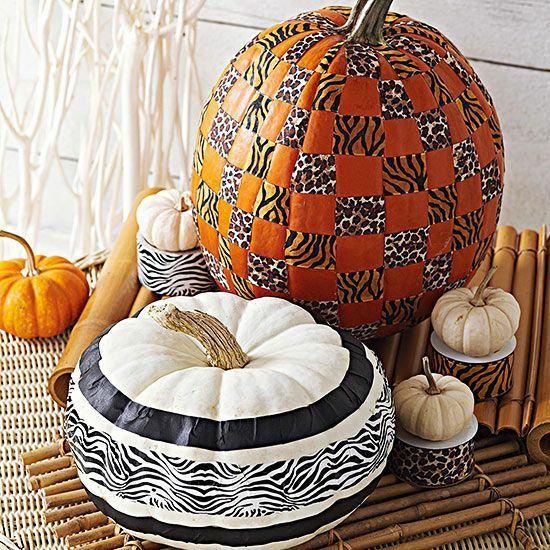 This entry was posted in Halloween Decorating and tagged decorating ideas, decorator, home decor, interior, interior design, interiors on October 22, 2013 by Blair.